We southerners love our sweet tea. But do you know how much sugar is in a gallon of sweet tea and other beverages? The answer will shock you! 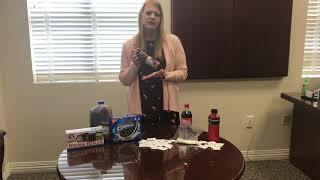 Lauri Watson, bariatrics coordinator at Coastal Carolina Bariatric & Surgical Center, gives a brief demonstration on the sugar amounts in some of our favorite beverages. Learn more about how to make healthy food and beverage choices. Why us? Meet your team and family at Coastal Carolina Bariatric & Surgical Center and how they can help you with weight loss options and acid reflux treatment. Learn more at sumdoc.co/CoastalCarolinaBariatrics. 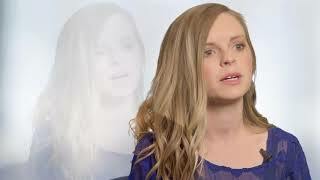 Learn more about the gastric bypass surgery process with Coastal Carolina Bariatric & Surgical Center. Interesting in scheduling an appointment? Visit sumdoc.co/CoastalCarolinaBariatrics. 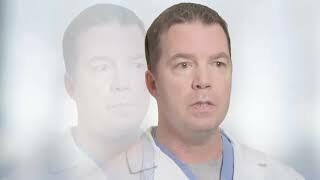 Meet Dr. Neil McDeviitt, Director of Bariatric Services with Coastal Carolina Bariatric & Surgical Center. In the words of Dr. McDevitt, "If you come to our practice, you are part of our family forever." Learn more at sumdoc.co/CoastalCarolinaBariatrics. 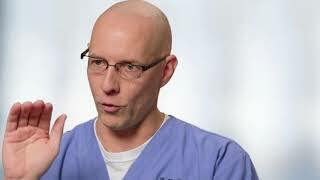 Dr. Neil McDevitt, Director of Bariatric Services with Coastal Carolina Bariatric & Surgical Center, discusses the benefits of gastric bypass surgery as a weight loss option. Learn more at sumdoc.co/CoastalCarolinaBariatrics.